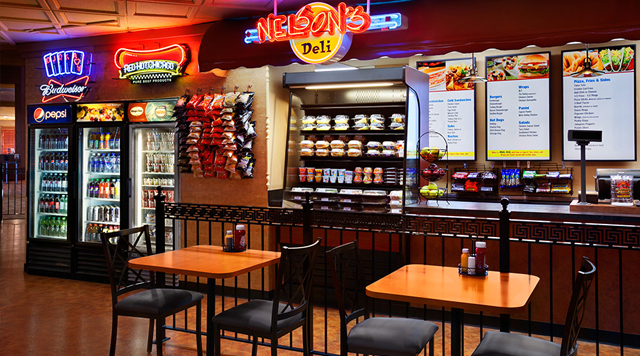 Featuring a variety of deli sandwiches, hamburgers, fresh wraps and salads, Nelson's is the perfect spot to grab a quick bite. You can’t go wrong with homemade chips, a philly cheese steak, and chicken wings. 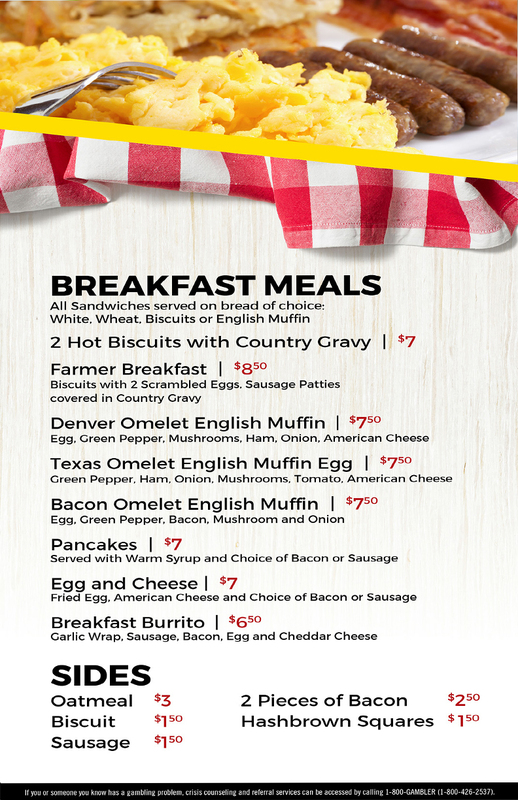 And for dessert, try some ice cream or a freshly brewed cup of coffee.